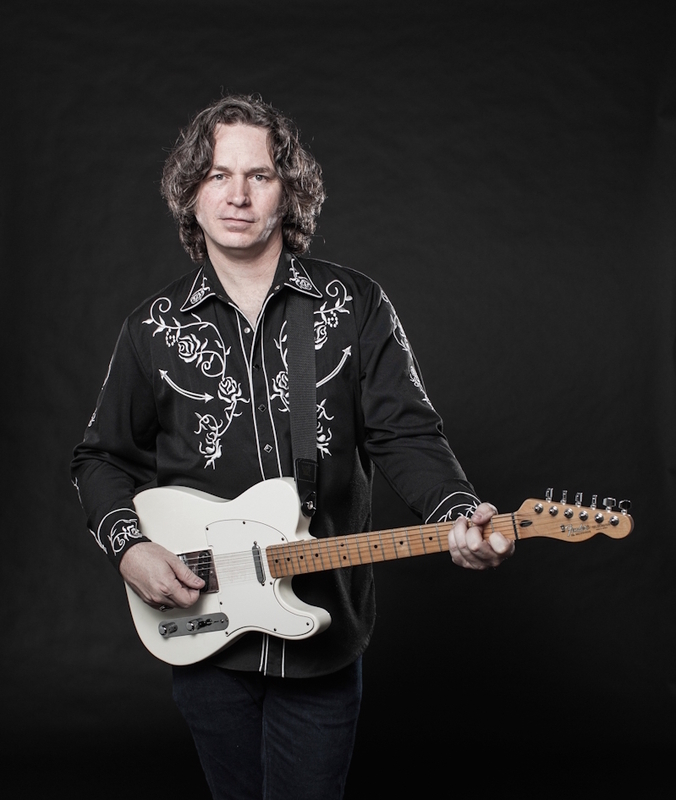 Nashville singer-songwriter-guitarist Rich Mahan is currently finishing the follow-up to his last release, Blame Bobby Bare, and is booking shows nationally in support of this summer’s Hot Chicken Wisdom. Expect more of the witty, delightfully gregarious personality that permeated Blame Bobby Bare to be evident in Hot Chicken Wisdom. An accomplished songwriter, recording artist and performer, Mahan crafts songs that are soulful, frequently humorous, sometimes irreverent and rhythmically diverse. Rich's direct lyrics, impassioned vocals and, toneful guitar work form his signature sound and set him apart from other Nashville-based artists. Rich Mahan's music conjures a similar vibe to Delbert McClinton, Warren Zevon, Hayes Carll, Little Feat, Commander Cody and His Lost Planet Airmen, and his favorite, The Grateful Dead. You’ll hear influences from 70’s FM Rock and Pop radio, as well as Outlaw Country from that same era. His highly acclaimed debut solo release Blame Bobby Bare, was a top 40 Americana record in the US & Europe, and has received continual airplay terrestrial, satellite and online radio.